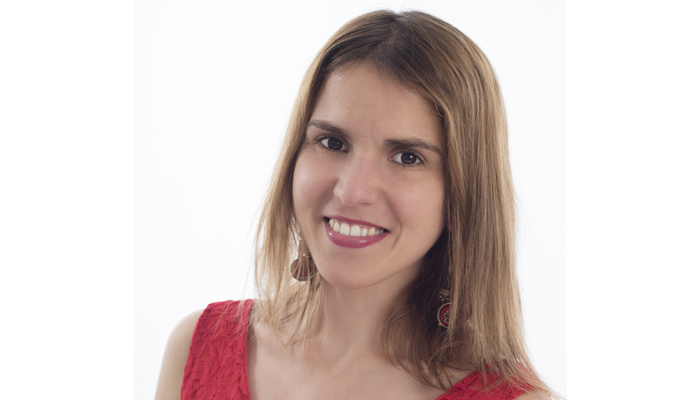 Idoia Felis is the person in charge of Communications and Audio-Visual Media at SwissPerio. She studied Philosophy at the University of Barcelona, subsequently specializing in Classical Philosophy at the same centre. Her interest for the Humanities led her to combine this with studies in documentary and scientific photography, as well as a postgraduate course in postproduction photography at the Graphic Design, Photography and Fashion School (IDEP) in Barcelona. After this, she discovered the world of digital and scientific communication, studying “Social Media & Content Management” at INESDI Digital Business School in Madrid.